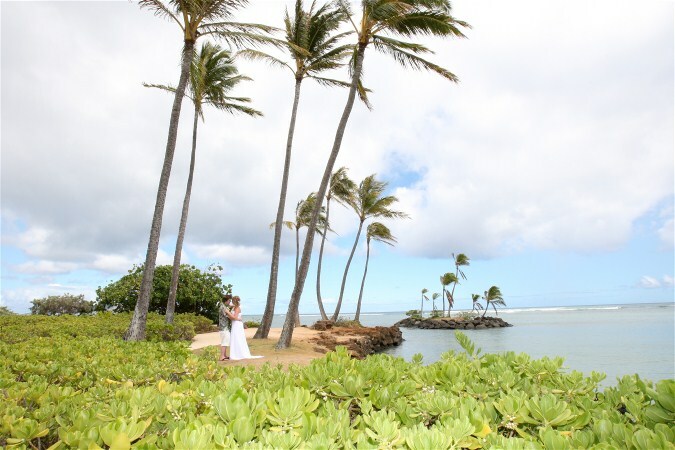 James & Angela picked a winner location to get married on Oahu! 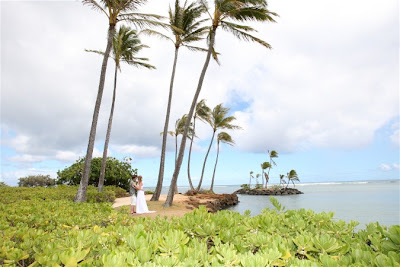 (photos at Kahala Beach by Vera. 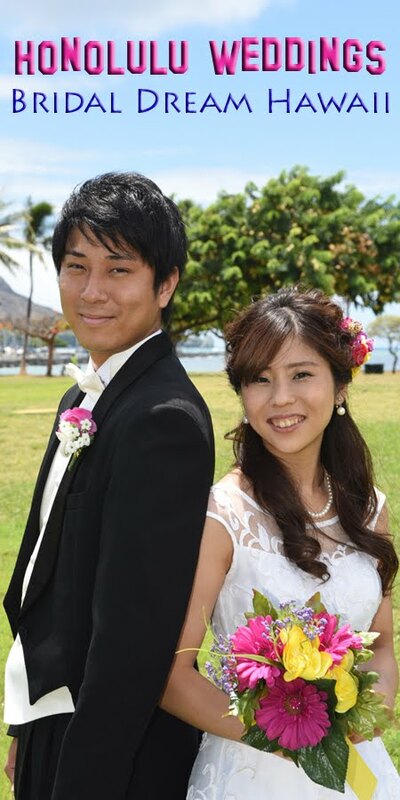 Wedding services provided by HAWAII WEDDING COORDINATOR.